We are excited to announce the launch of our new and improved website. With this, comes an updated navigation guide, a detailed description of services, and a clear message of who we are as a video production company. We invite you to explore our new site and learn more about our services including: video production, video editing, photography and TV commercial production. Come meet our team, and find out why Mag One Productions is the right fit for your companies’ video production needs. For years, Owner Alex Garcia has been a team of one, from filming, editing and beyond, bringing you the very best of Video Production services throughout the Central Coast. Today we have grown as a company and added team members who bring more creativity, detail and professionalism to all our projects. Here at Mag One Productions we are passionate about giving our best to our clients, helping you from the pre-production stages to the finished video. “My team and I are passionate and dedicated to providing the very best video production service, not only within the Central Coast but abroad” -Alex Garcia. 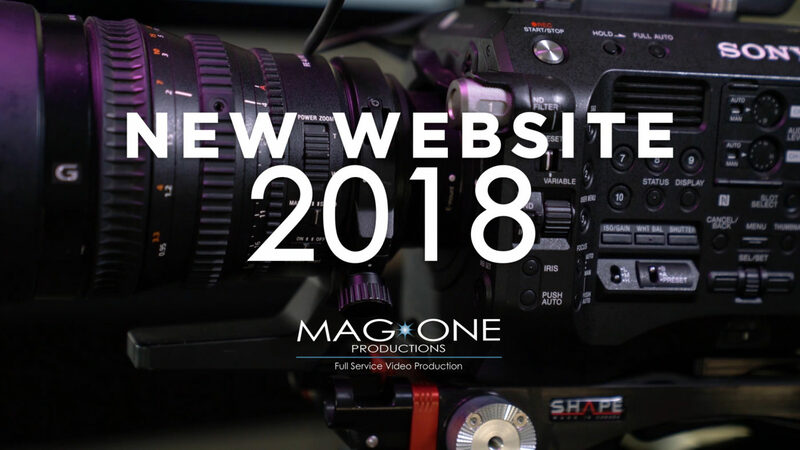 Since 2002 Mag One Productions has been a trusted name throughout the Salinas and Monterey Bay area for video production services, and we strive to be the premier video production company in the Central Coast. When considering your next project contact us, let us bring your ideas to life!